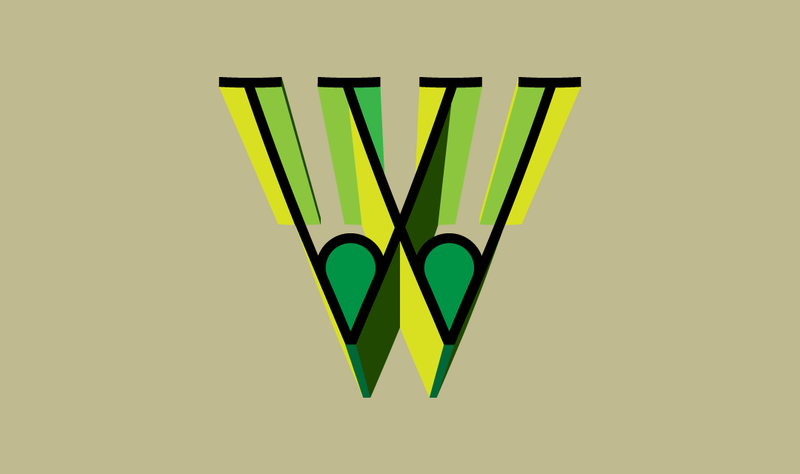 So, definitely not an 'm' turned upside-down, here's a 'w' thats's it own man. (W)on of a kind. Wonderful.